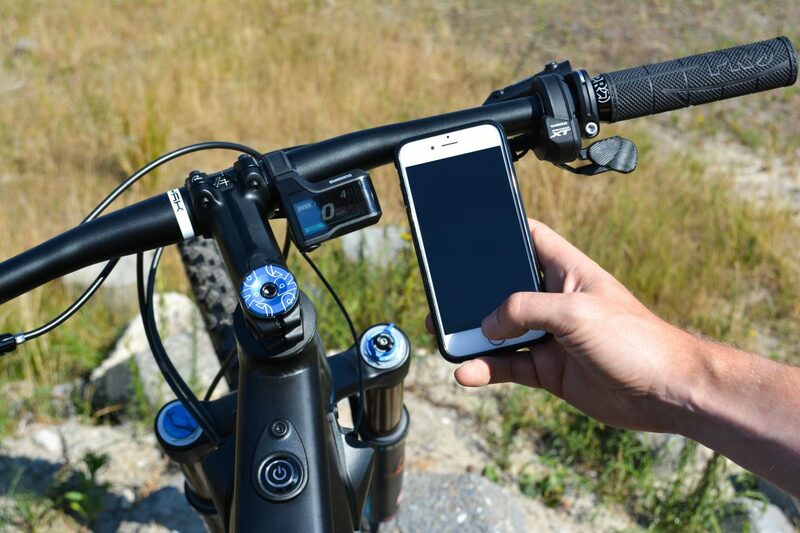 In standard trim, the SHIMANO STEPS E-8000 drive unit gives you a Boost, Trail and Eco modes, but with new firmware released today, riders get a higher degree of control over each mode and the ability to tune the characteristics via a connected smartphone or tablet. Basically, the update brings 3 sub-modes to both Boost and Trail modes, these additional settings being a ‘factory default’ Dynamic mode, Explorer mode and Custom mode which also gives the extra ability to tune Eco too. 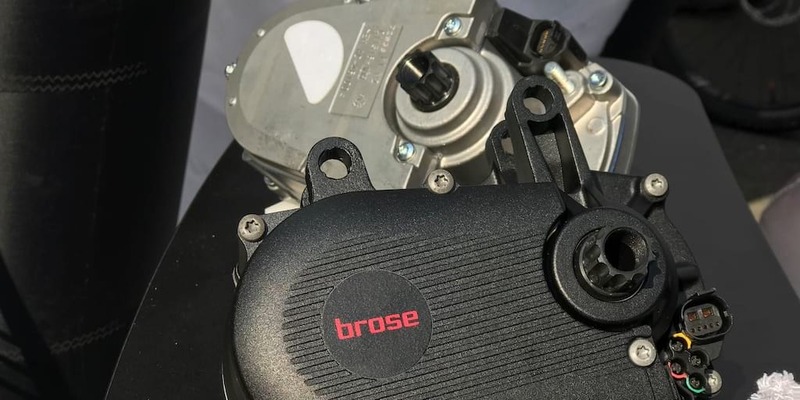 In the factory default Dynamic mode the E-8000 drive system will give the rider the maximum amount of boost available in Boost model but with a very low amount of assistance in Trail mode. Switching to Explorer will give riders slightly less top end in Boost but a little more power in Trail. If those additional settings still don’t give you the power you want, or even if you want to get more ground covered and extend battery-life, you can head into the custom settings option and have a play around there. 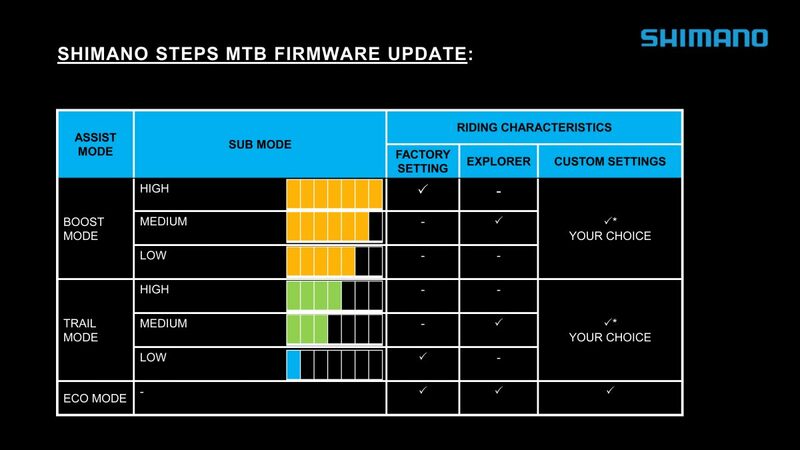 In the ‘factory default’ Dynamic mode, the Boost setting (the maximum assistance level from the SHIMANO STEPS MTB system) will give riders a high level of pedal assistance whilst in Trail mode, riders will get a low level of assistance (relative to that mode). Eco mode will still give the most economical battery setting and the lowest assistance level. Now a new Explorer mode gives a medium level of Boost assistance and a medium level of Trail assistance, plus Eco mode. 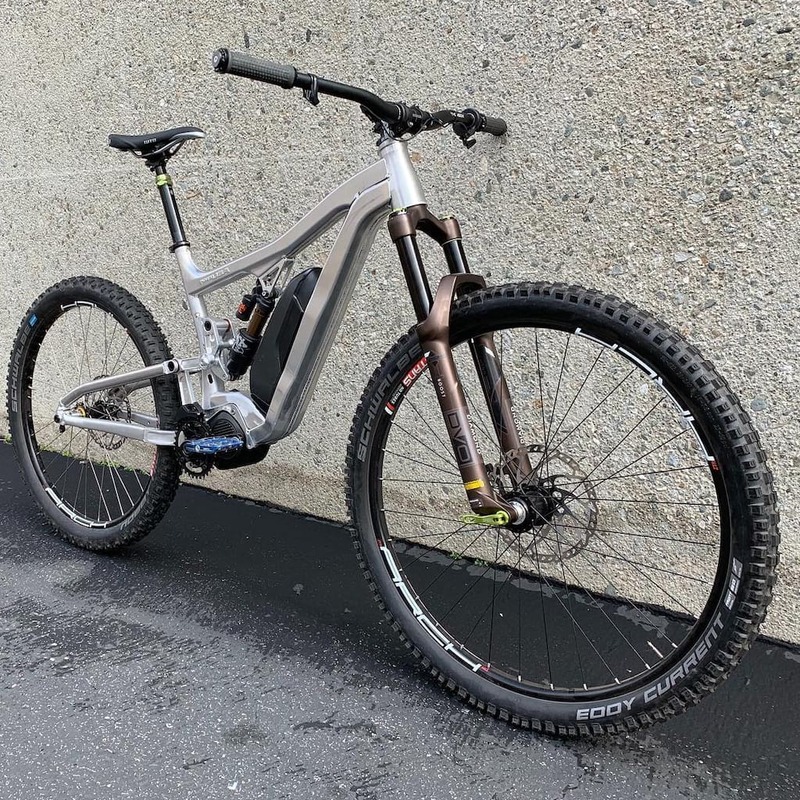 As most e-bike riding is done at a comfortable Trail pace, this is designed to boost normal riding pace but scrub off some top end speed for more control in tight technical sections. 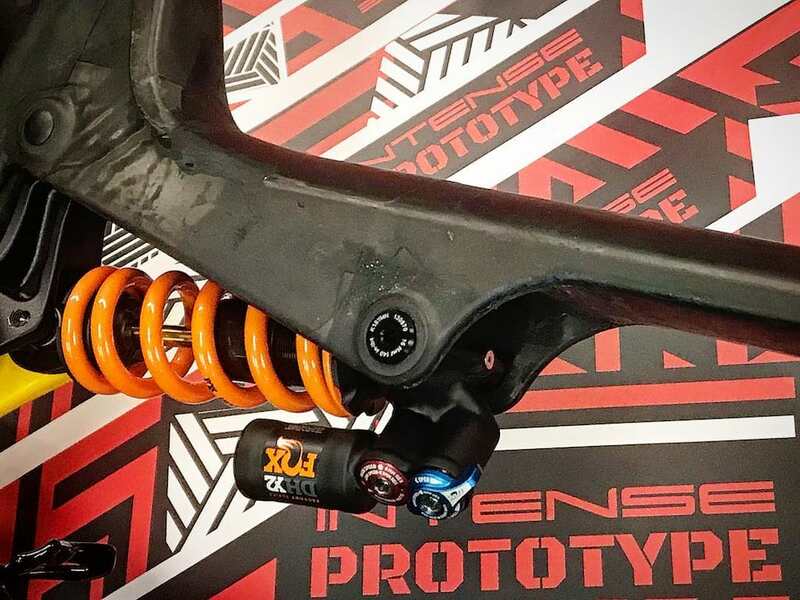 If you have an E-MTB with Shimano STEPS system let us know if you’ve tried this update and how it changes the feel of your bike.